We are back with season three’s artist feature. This time around we highlight Sonny Payne (Count Basie, Harry James, Frank Sinatra, Erskine Hawkins). 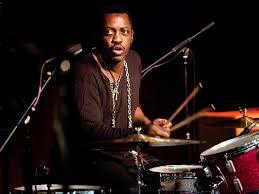 Payne is simultaneously one of the most influential yet underrated big band drummers in jazz history. 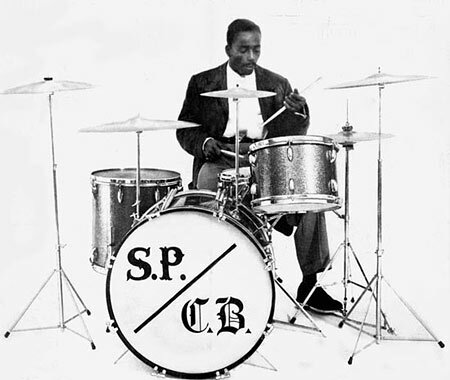 When asked to list the most influential big band drummers a typical response might be: Buddy Rich, Papa Jo Jones, Gene Krupa, Louie Bellson, Mel Lewis, Ed Shaughnessy, Chick Webb, etc. 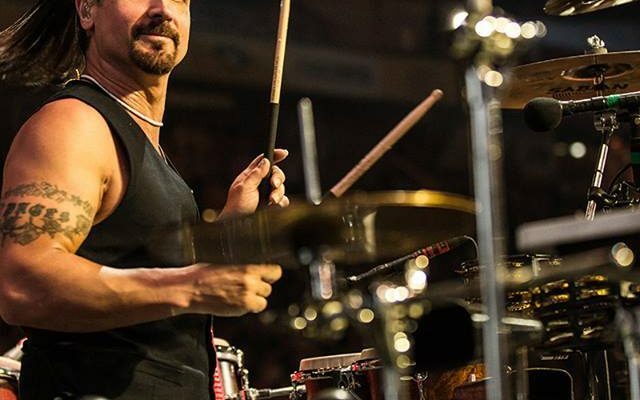 However, when many musicians, including some of the aforementioned drumming greats, are asked to name influential drummers Payne is at the top of the list. Combining innate musicality with bombastic setups and unparalleled showmanship Payne became the blueprint for which all future Basie drummers were compared. Harold Jones, who replaced Payne after his departure in 1965, unapologetically said that he took everything he could from Sonny during his time with the Basie band. Butch Miles, a fifteen-year Basie veteran, echoed that all drummers were told to emulate Payne’s playing as the definitive versions of the Basie catalogue. Phil and Jon discuss Payne’s playing style, his sound, his gear, and then listen to excerpts from their favorite recordings. Shiny Stockings from Ella and Basie! Join us every Monday for the best interviews and topical discussion in the drumming podcast idiom! We’re available on ITunes, Google Play Podcasts, Stitcher, and everywhere you listen to your favorite music and podcasts. Subscribe today! If you listen via Itunes please stop by the Drummer’s Weekly Groovecast home page inside of ITunes and leave us a 5-star review. We’d greatly appreciate it and it helps other people looking for our content find us a bit more easily. 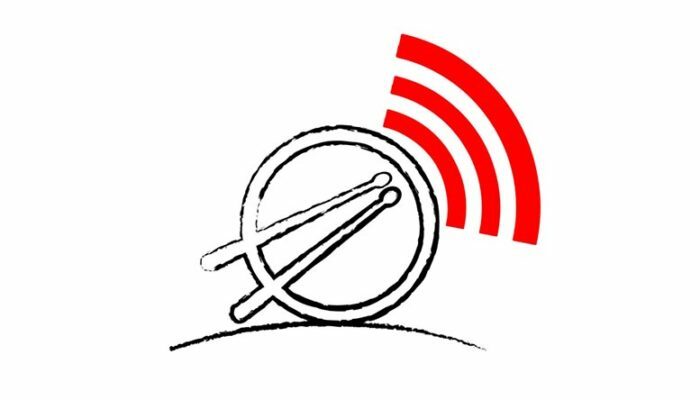 Lastly please visit our website at www.drummersweeklygroovecast.com You can listen to all of our shows, interact with our social media accounts, view our videos, and contact us through our email form. Share us with your friends!